Updated Thursday March 15, 2018 by Tim Dodge. 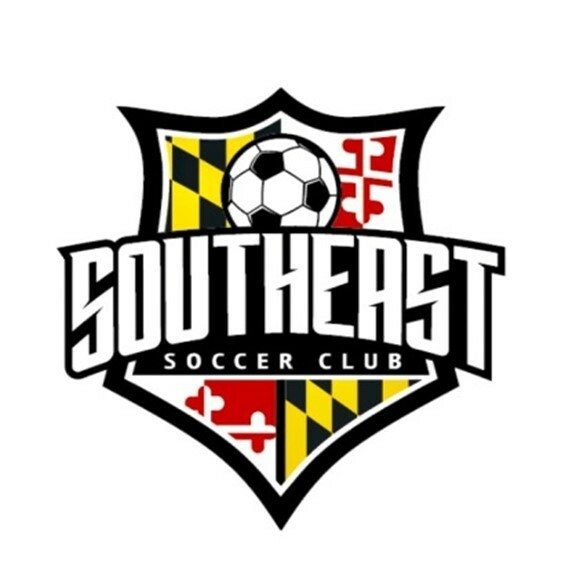 The Southeast Soccer Club was formed with the intention of providing young men and women the opportunity to reach their full potential on and off the field. For years the Southeast area has been the home to some of the best soccer players in the region. Previously, these players needed to register with competitive clubs outside the area but with the support of our communities, that will no longer be necessary.